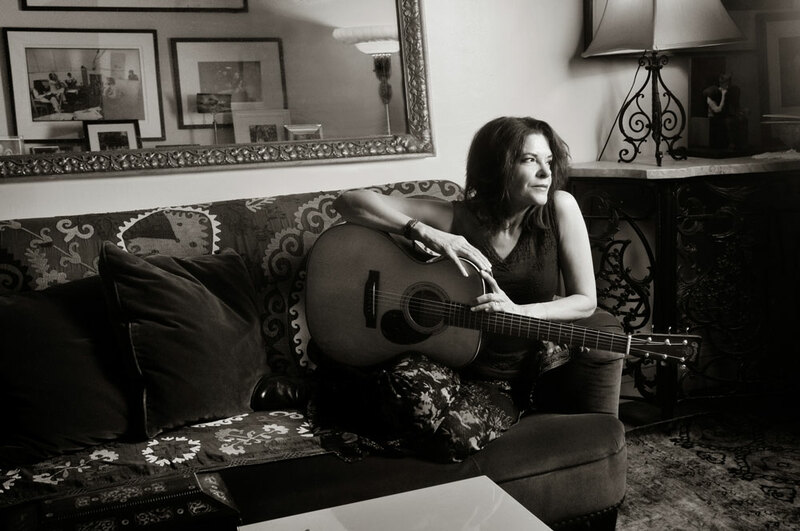 Songwriter, singer, musician, and best-selling author for more than 30 years. Since 1978, she has recorded thirteen albums and won four Grammy Awards. 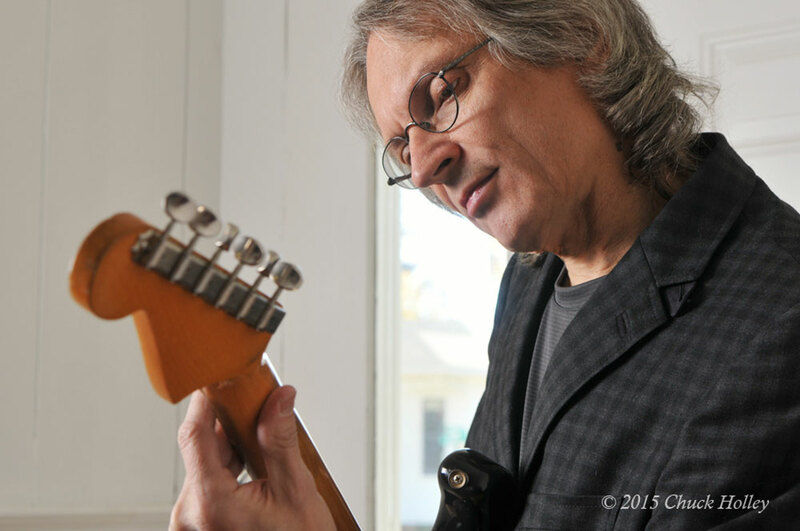 Grammy Award-winning musician who has played with with Blasters, X, and has had his songs recorded by, among others, Los Lobos, Joe Ely, and Little Milton. 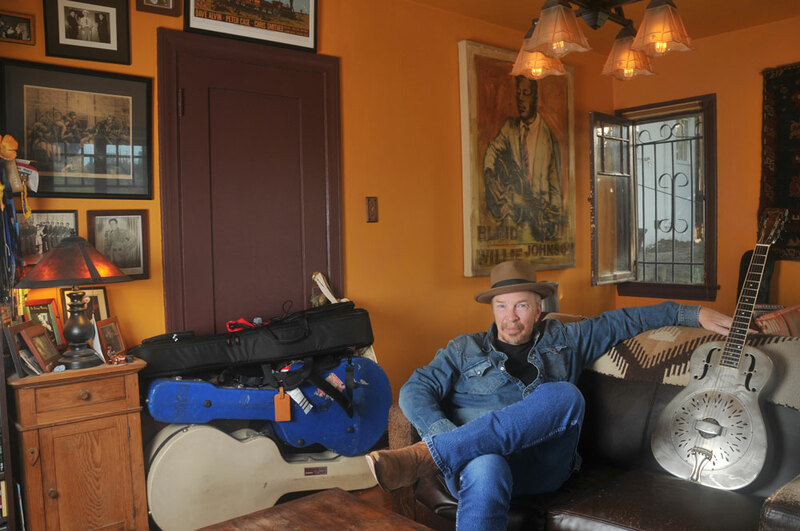 Called the “King of Slydeco,” he has a bluesy, rock-infused way of playing slide guitar that is all his own. His 2003 album, The Road We’re On, was nominated for a Grammy. 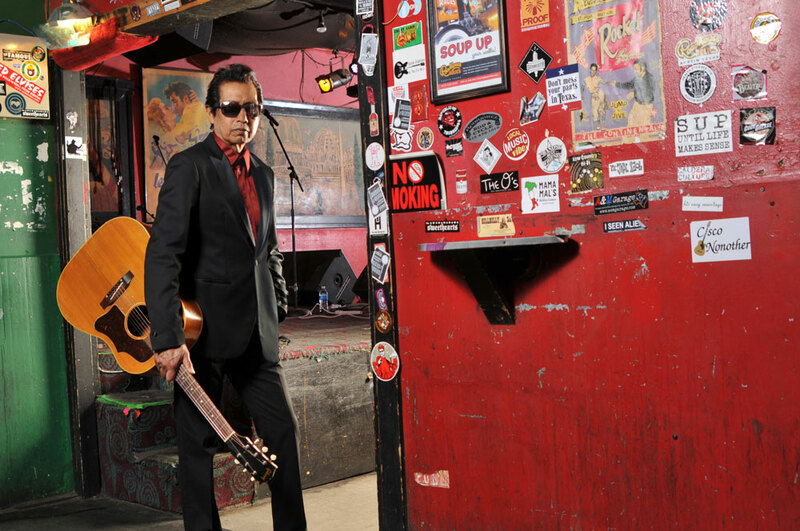 A native of San Antonio, Texas, Escovedo has had a long and varied career establishing himself as a force in Americana and alt country music. 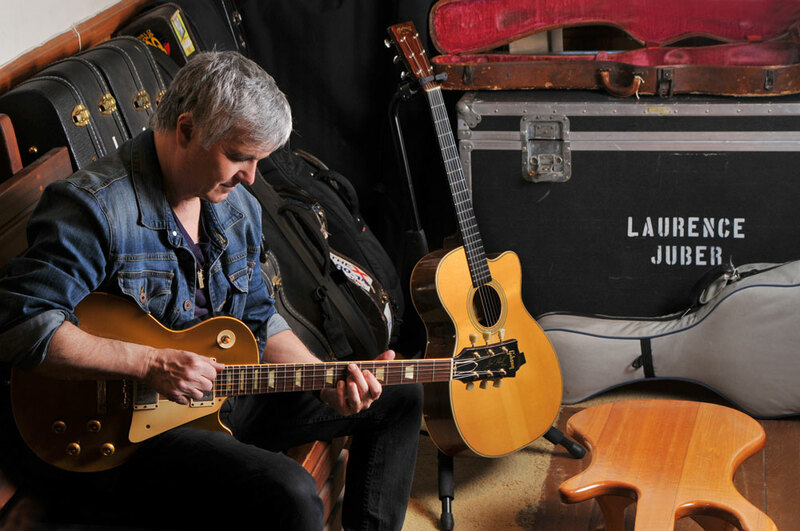 Juber is known for his time spent playing with Paul McCartney and Wings and as a successful studio musician. He is the recipient of two Grammy Awards. 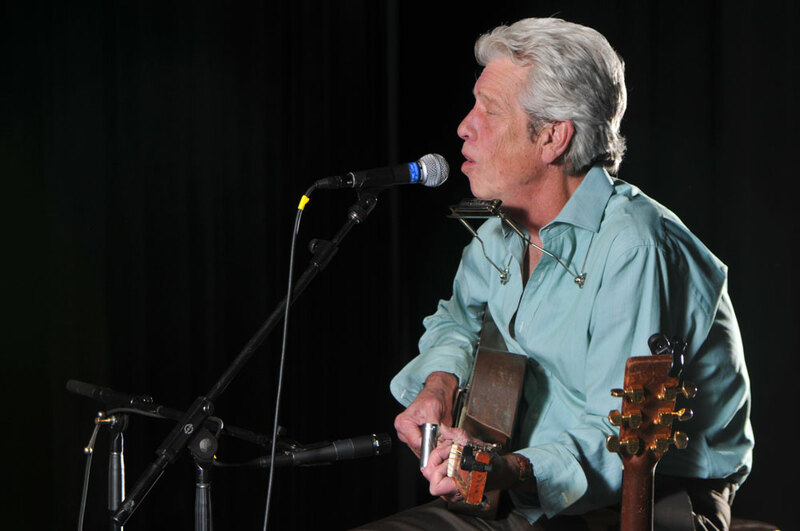 Hammond is one of music’s most accomplished acoustic blues artists with a career that spans six decades and has played more than four thousand shows. 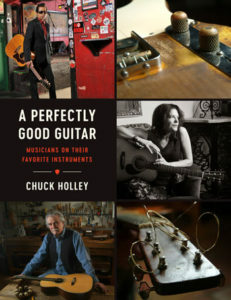 Author Chuck Holley is a working photographer and writer who loves music almost as much as he enjoys being behind the camera and telling a good story. 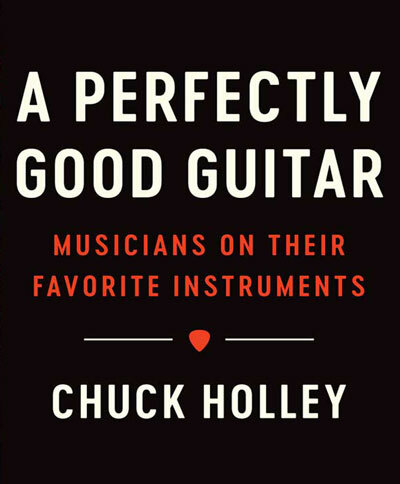 Those passions all come together in this book on guitar players and their instruments. Holley has been a commercial photographer in Minneapolis/St. Paul, Minnesota, a general assignment reporter and photographer for a southwest Iowa newspaper and a photographer for Northwest Missouri State University. He currently owns his own photography business. 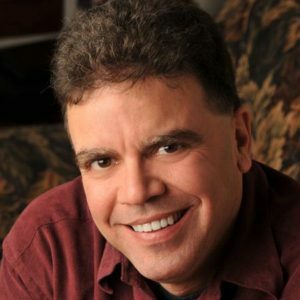 Holley was born and raised in Iowa and attended the University of Northern Iowa, graduating in 1984. He and his family now live in Missouri. 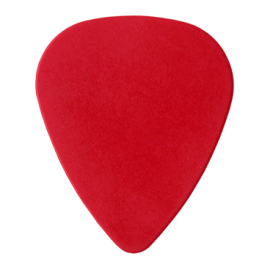 You can reach Chuck with questions at agoodguitar@gmail.com. Signed and personalized inscriptions are available directly from the author – $30 including shipping and handling within the U.S.